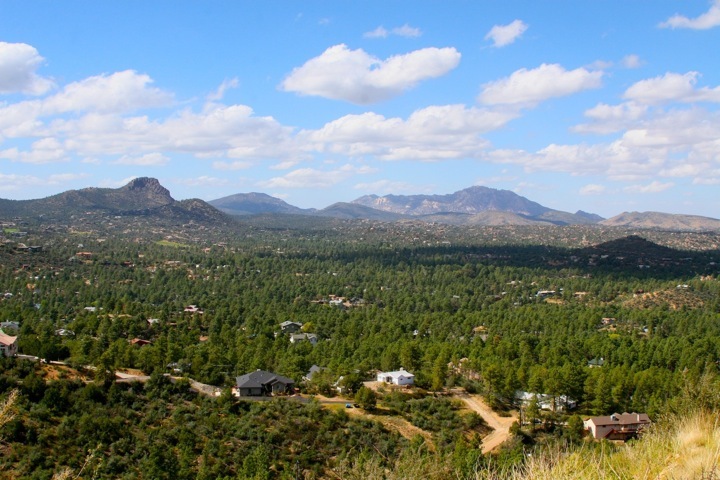 The Mile-High Trail System has 48 miles city trails and The Prescott National Forest provide over 848 miles of trails with elevations ranging between 5,000 to 8,000 feet. Over the coming months I will be exploring and documenting all of these great trails. Wow, that’s paradise. And you are looking great, too. Congrats.